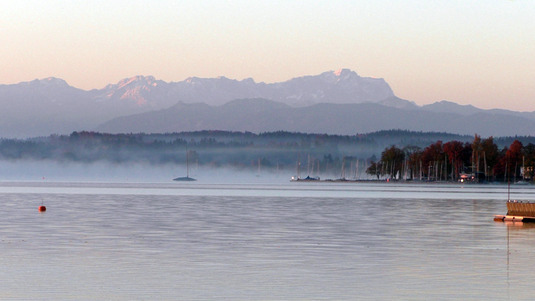 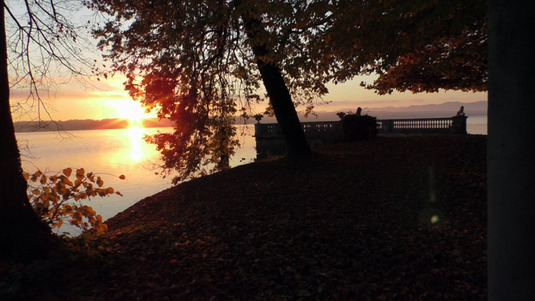 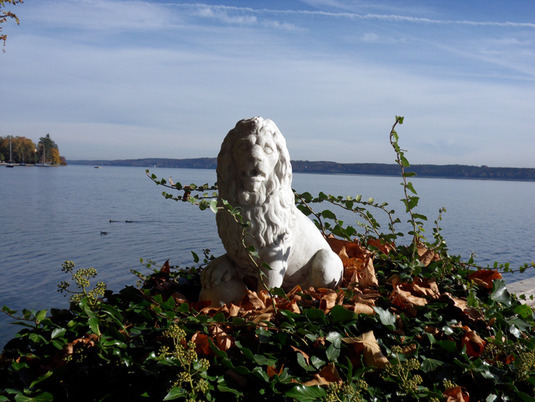 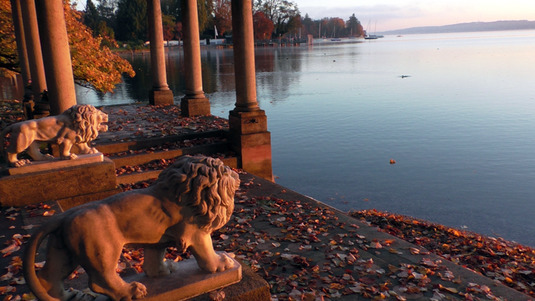 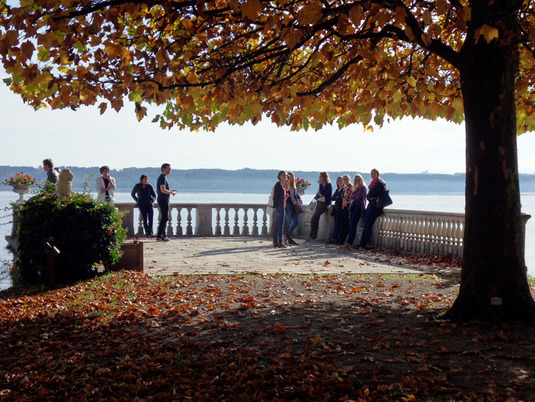 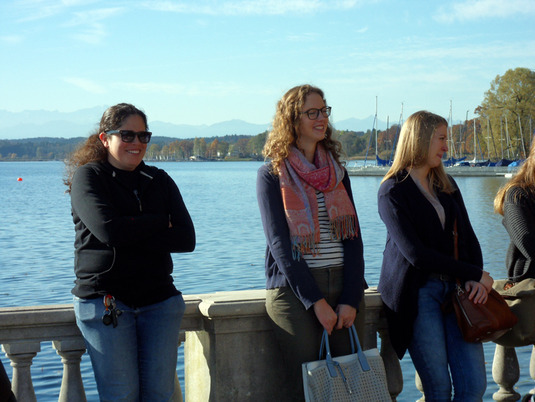 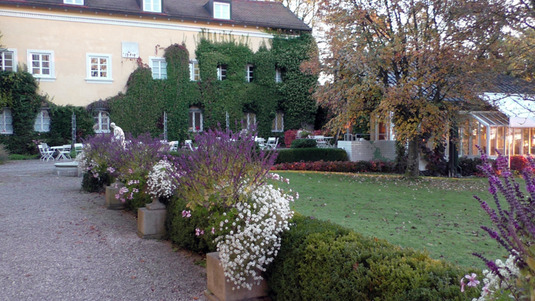 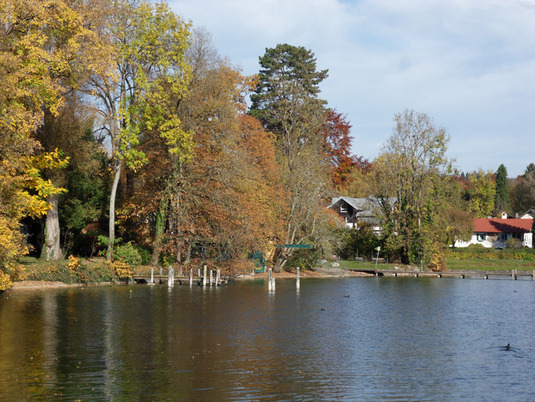 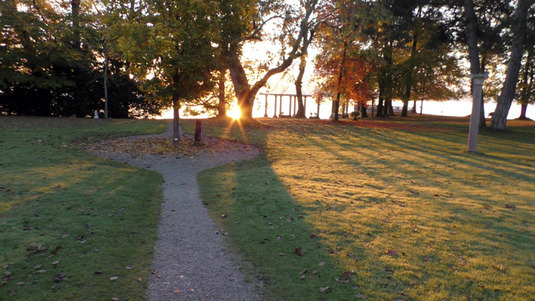 Golden October on Lake Starnberg – best conditions for a great meeting! 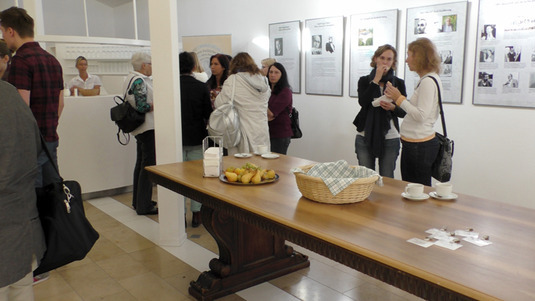 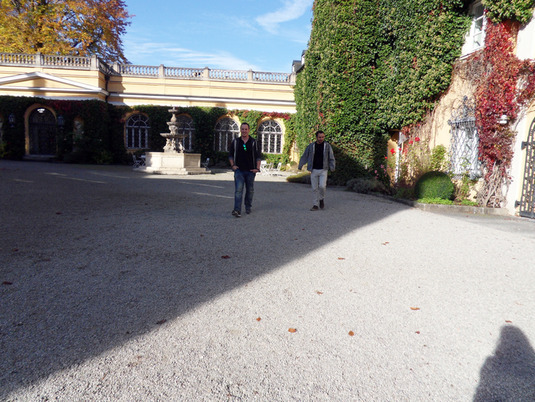 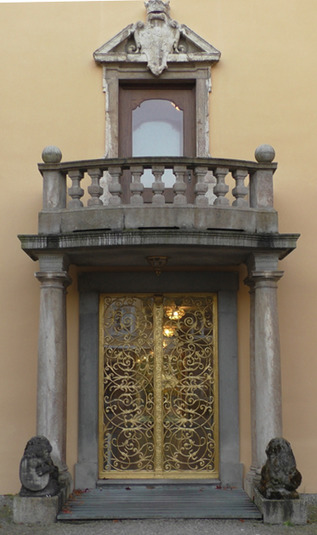 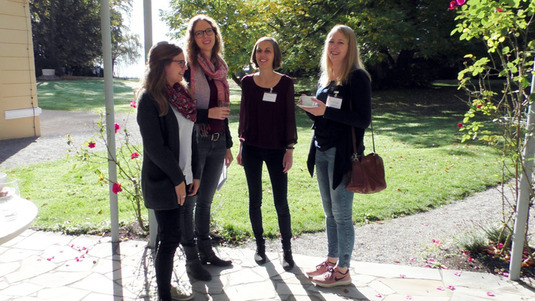 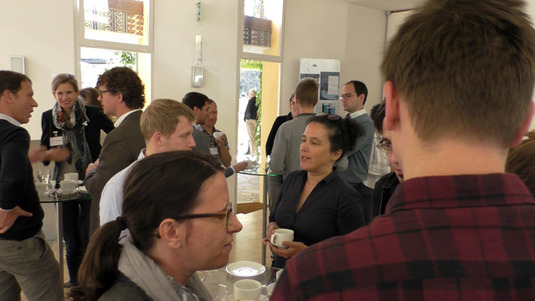 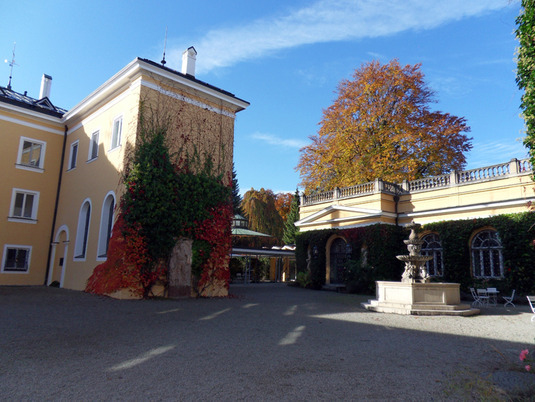 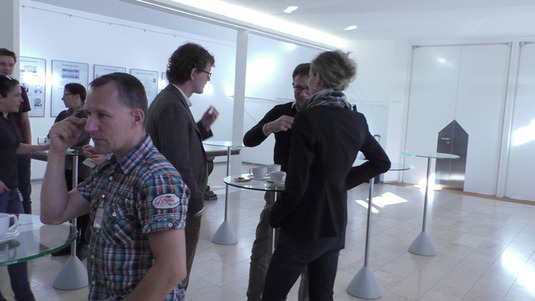 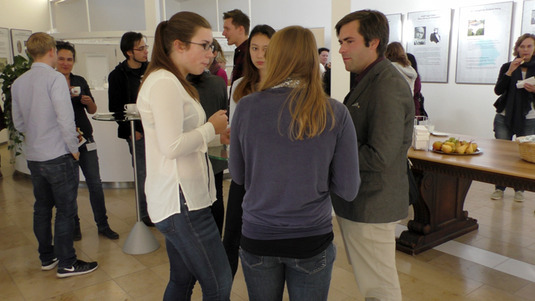 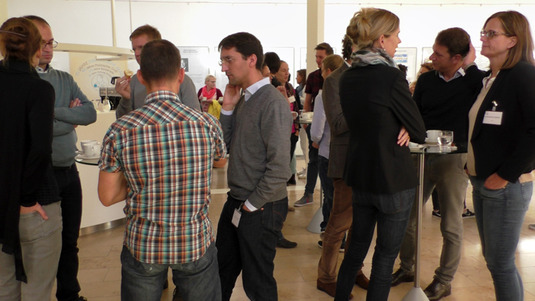 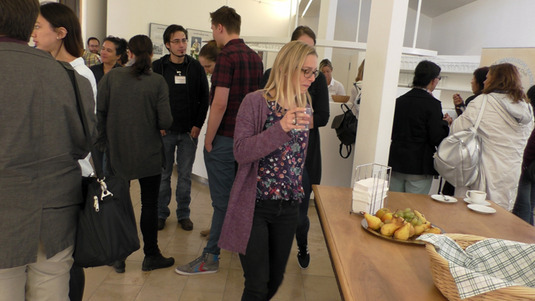 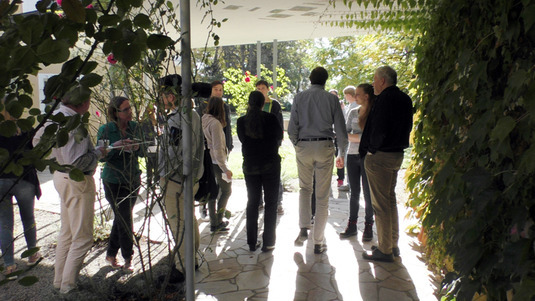 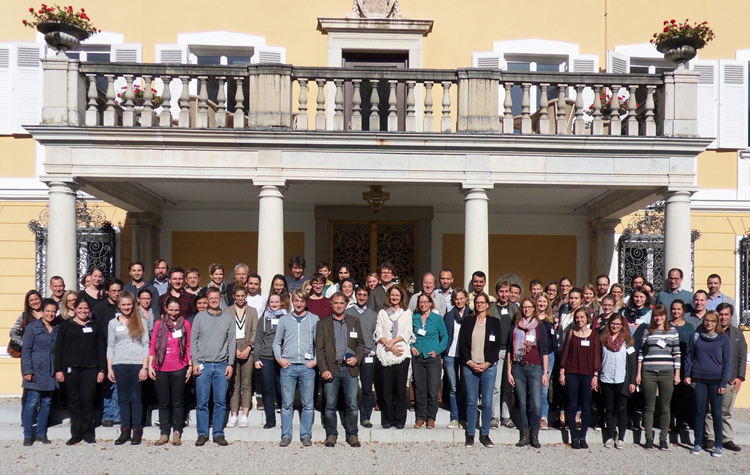 During the 2017 Retreat, project leaders, postdocs and doctoral candidates convened together at Schloss Tutzing for networking and scientific exchange. 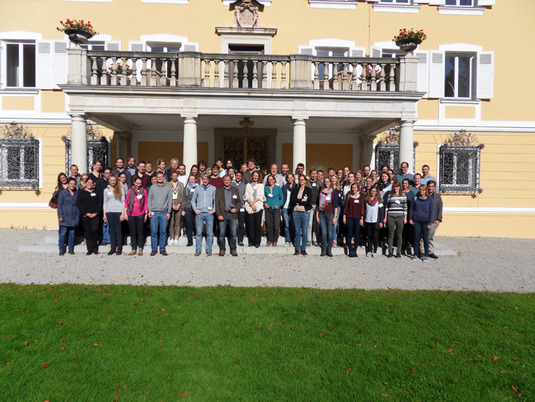 The attractive location and the golden October weather contributed to a constructive and interesting meeting, bringing the SFB members closer together to assess progress, to bundle efforts and incentives for achieving research goals as well as developing new ideas for the future. 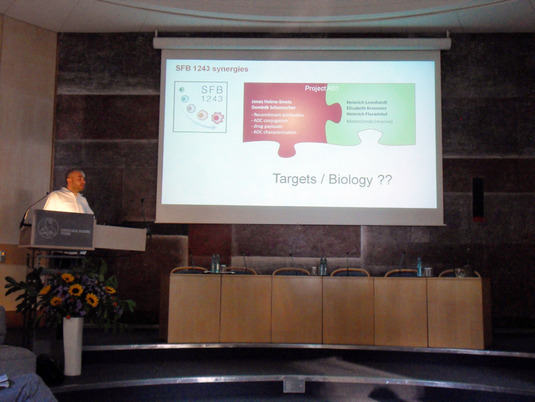 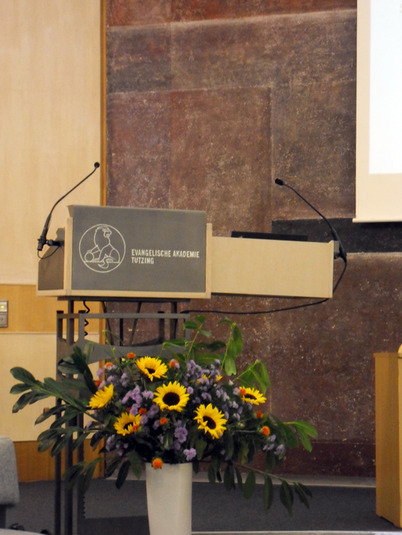 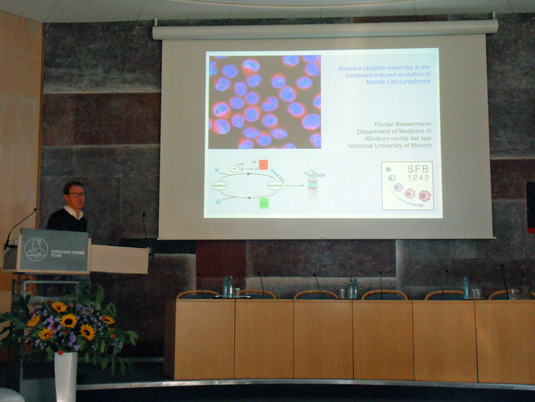 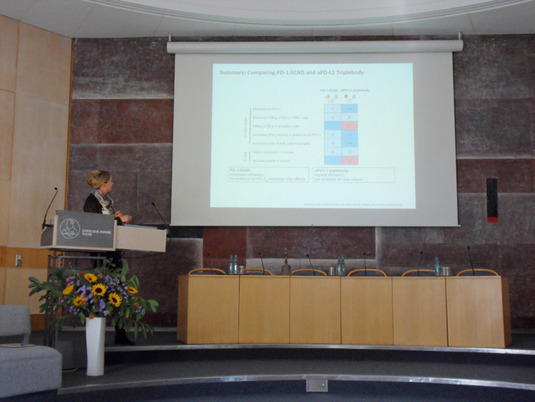 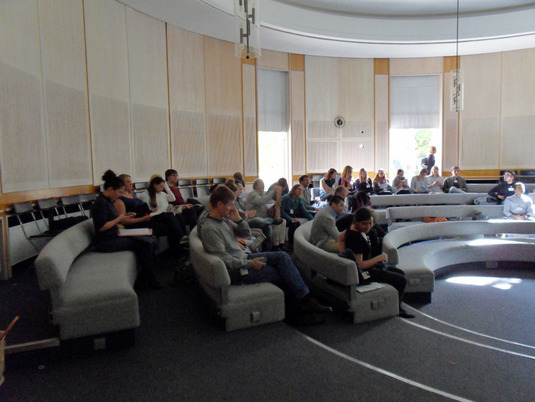 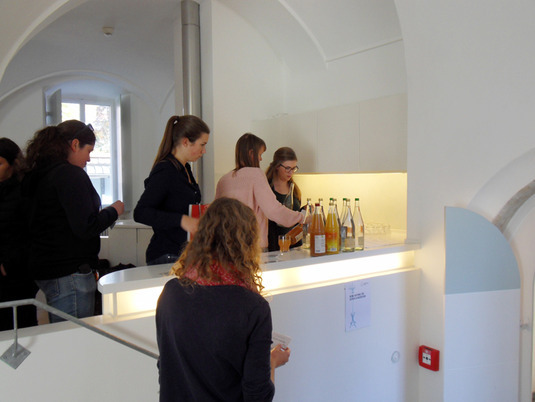 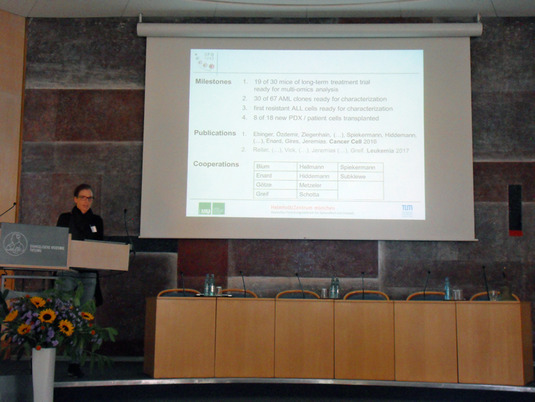 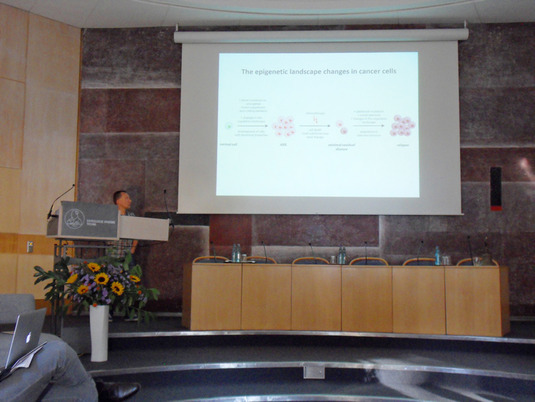 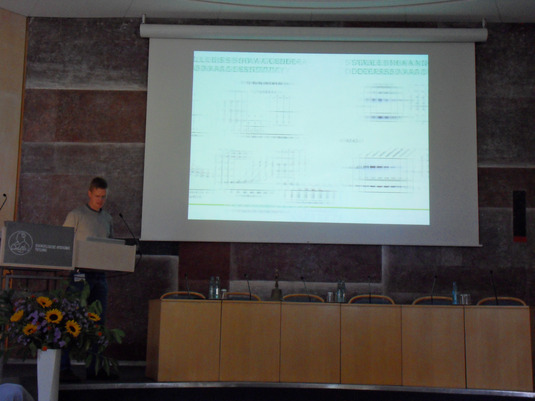 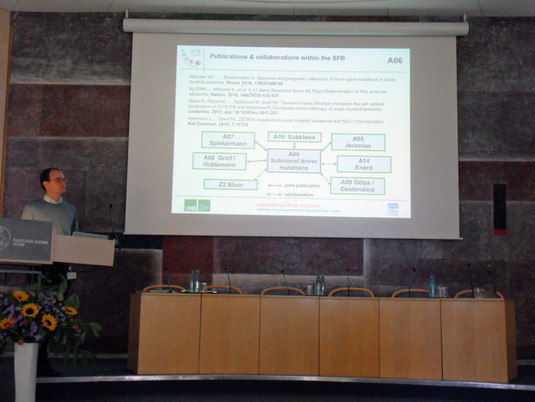 The program was composed of an IRTG-workshop Methods Bourse and an internal SFB 1243 Symposium, during which progress reports for all projects were presented. 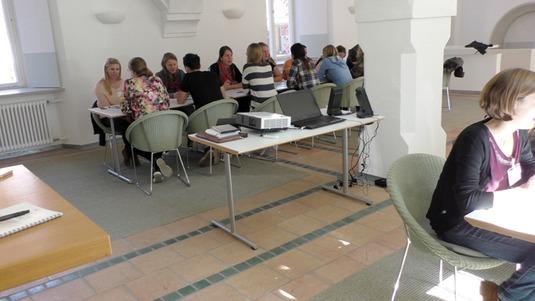 The goal of the Methods Bourse was for IRTG members to identify their strengths and weaknesses in current methods skills. 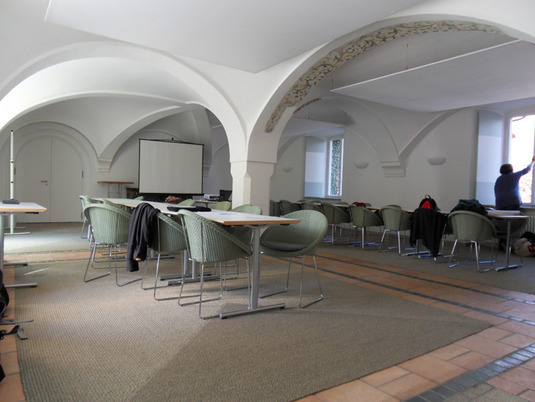 A focus was put on exhange amongst members, developing recognition of the IRTG as a resource and forum for troubleshooting and learning about different methods. 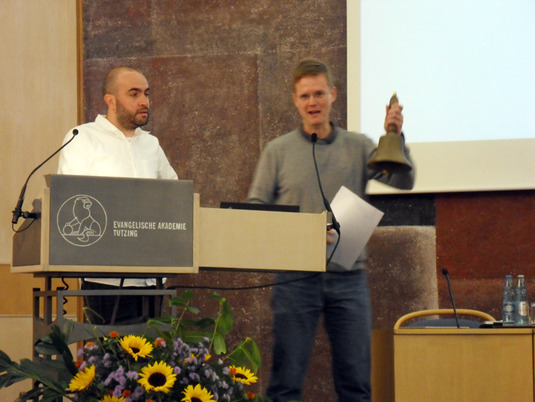 The retreat concluded for the project leaders with their annual SFB 1243 Mitgliederversammlung. 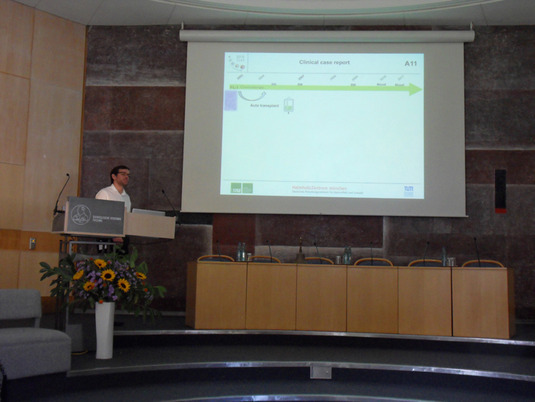 The IRTG also held their annual meeting by which members have the opportunity to give feedback and discuss the outlook of the graduate program for the remaining funding period.